GelThotics provide optimal therapeutic support without changing the fit of the shoe. Designed to be placed under the removable innersole, or on the shoe footbed. One of the only insoles that are ideal for ladies high heels! Made from pure medical grade silicone, it will never break down, will not retain moisture or odors and will provide years of comfort and support. 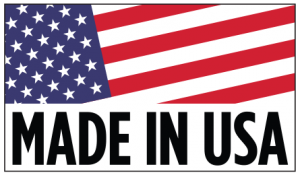 All GelThotics are 100% Made in USA with premium materials. 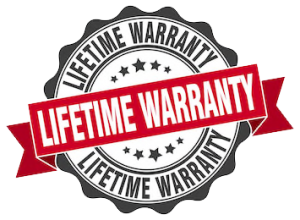 GelThotics have a LIFETIME warranty when used correctly. Great product!. Does what it says it will do.